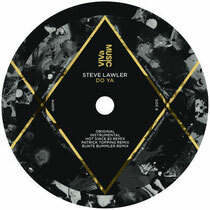 DJ and producer Steve Lawler releases his new single ‘Do Ya’ today, on his own VIVa MUSiC. Lawler’s latest entry into his label’s ever-expanding catalogue stitches together the groovy feel that he regularly instills into dance floors worldwide. The track continues to establish his distinctive house music sound, anchored around simple yet effective drum programming with the tracks own momentum emerging as the original’s charm. The limited edition gold vinyl release, due out on 24 March features the original and instrumental version on the A-side, the B-side sporting two very different interpretations from Hot Since 82 and Patrick Topping. 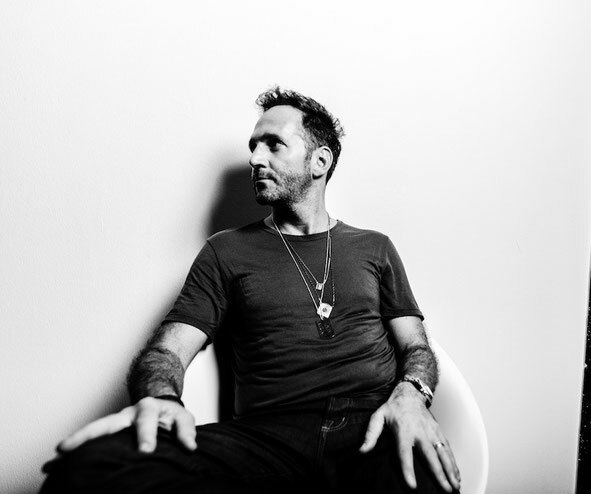 Hot Since 82 supplies a darker vibe that is unmistakably his own. Patrick Topping debuts on VIVa MUSiC, having seen considerable success with his Hot Creations output and brings a chunkier trippy taste to the forefront. The digital release also includes a dreamy yet rolling remix from Bunte Bummler. “The remixes all came about organically and are from my favourite producers right now,” Steve explains. “First off, Hot Since 82 heard me play my original when we played together for Radio 1 and asked if he could remix it which I was really happy about, and of course he has delivered a bomb! He has produced a heavy foot stomping modern classic. Up next, Patrick Topping, a personal favourite of mine right now, delivering a groove infused colourful trip very much his flavour. Last but not least the infectious sounds of the mischievous outfit from Germany Bunte Brummler, doing in my opinion one of their best works to date with their techy and dubby yet rich in colour musical house jams. I'm very proud of this whole project; I have taken my time over it to ensure its life on the shelf and will come out with a limited run of gold vinyls."